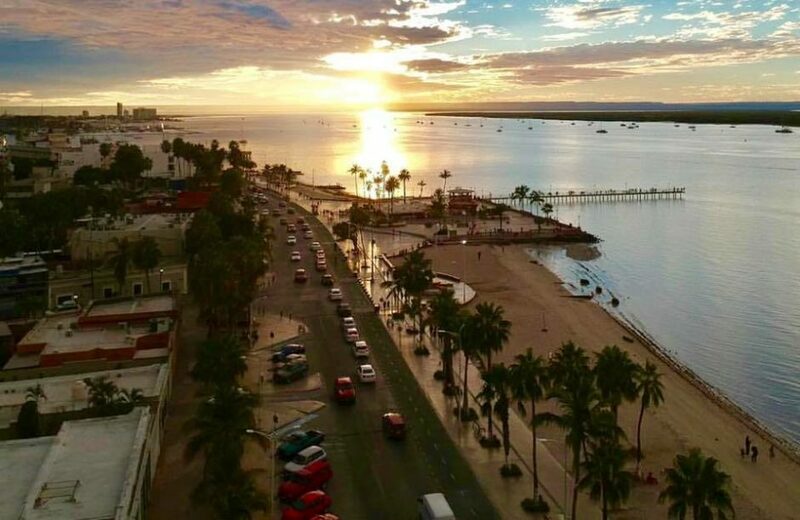 Hi my name is Erick Cabrera and I just want to share with you the wonderful that is to live here in Baja California Sur. Before becoming a state on 8 October 1974, the area was known as the El Territorio Sur de Baja California (“South Territory of Baja California”). 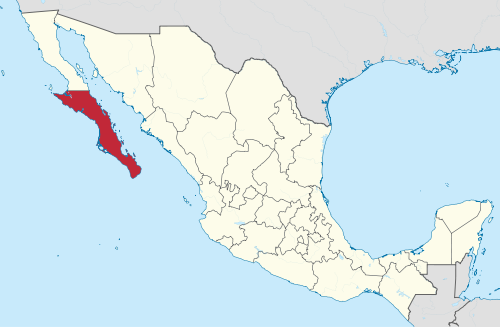 It has an area of 73,909 km2 (28,536 sq mi), or 3.57% of the land mass of Mexico, and occupies the southern half of the Baja California Peninsula, south of the 28th parallel, plus the uninhabited Rocas Alijos in the Pacific Ocean. It is bordered to the north by the state of Baja California, to the west by the Pacific Ocean, and to the east by the Gulf of California, or the “Sea of Cortés”. The state has maritime borders with Sonora and Sinaloa to the east, across the Gulf of California. 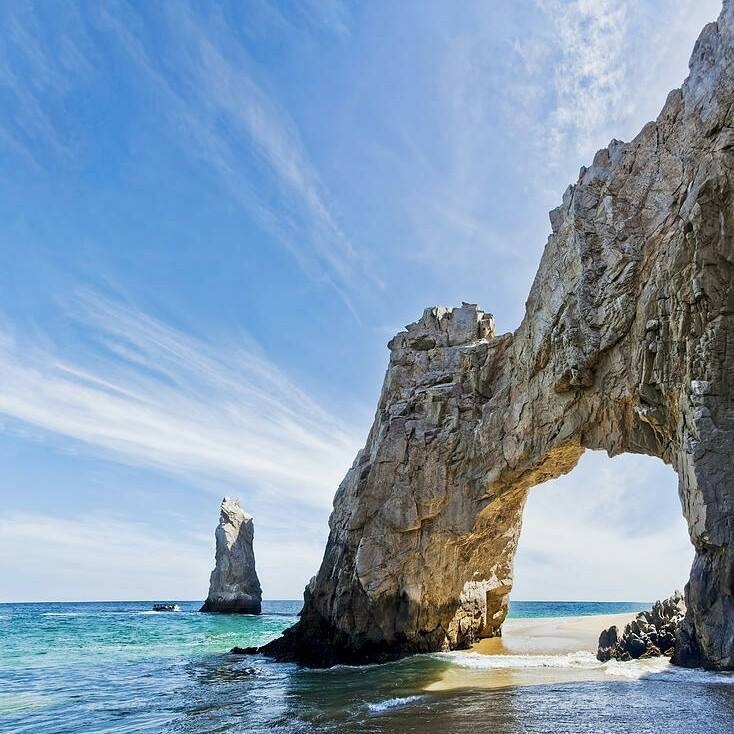 For the past 43 years and for 4 generations, Pedregal de Cabo San Lucas has been a beacon of luxury and secure real state investment. Within it’s incomparable location just steps from Cabo’s village center it’s welcoming lifestyles allows you and your family to enjoy a relaxing lifestyle. Throughout its artisan crafted cobblestone roads, resident can enjoy a comfortable tennis club, Spa with lap pool and an ocean view gym, a pet-friendly private beach – the perfect setting of family gatherings, marriage proposal and sunset walks; and twice a week, the Los Cabos Organic Market brings friends together to support local producers and artist. On the sea of Cortez Pedregal de La Paz is reinventing luxury lifestyle in La Paz offering incredible sunsets view, a tranquil family atmosphere and unique sporting opportunities and cultural events with its Club Deportivo and Tennis Center, a world-class amenity . Driving thru it’s handcrafted gate and walking over its winding cobblestone roads makes your feel at home, in harmony with nature and connected with your soul. 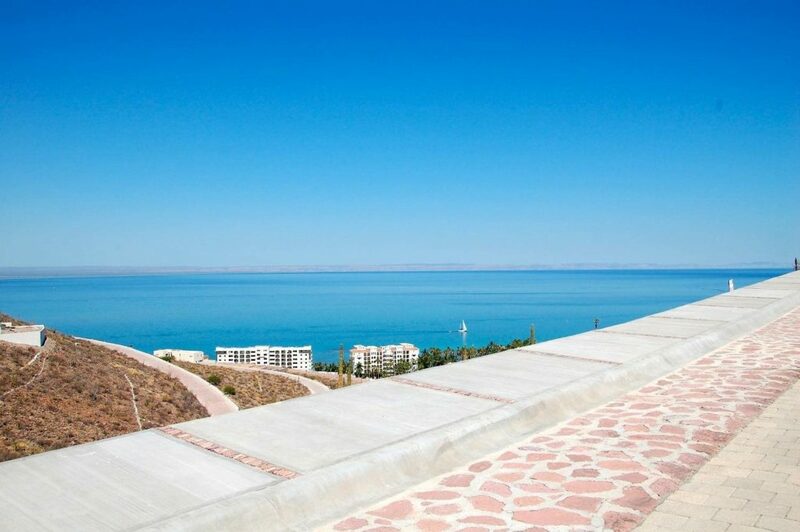 If you are interested in this paradise and you want come to La Paz or Cabo San Lucas for vacation, get a land, get a house, penthouse or anything here and you think that I can help you please contact me I’m so glad for help you. For the next I share with you many pictures around La Paz City.